Contact Us about the film! Buy your own copy of the DVD! You can buy your own copy of the documentary! $15 plus $4 shipping and handling through PayPal. We will mail the copy to you at the address provided on the order form. Please allow us time to process and mail. Thank you! In 1984, the Rev. R. Lawton Higgs, Sr. had a religious epiphany standing in the turn lane of 8th Avenue N., in Birmingham, Alabama. “I discovered that my beliefs were incompatible with God’s call to love one another,” he says. In that moment, Lawton became a “recovering racist,” and in the years to follow, he founded a multicultural, multiracial church in the heart of downtown Birmingham, Alabama, ministered to the homeless, and became an advocate for the poor. This hour-long documentary tells his story and challenges viewers to reconsider their thoughts on race, justice, and grace. We will be showing our documentary A Recovering Racist at a session on Saturday at the Peace and Justice Conference at UAB. Free and open to the public. Join us! “Higgs also told the story of the encounter that changed his life shortly after he came to Birmingham. Crossing the street from his church to invite a couple he had seen unloading their car, he realized the couple was black. The founder of a Birmingham church that cares for the homeless didn’t seek out attention. But his admirers have created a documentary about his life that documents his commitment to helping the poorest of the poor in Alabama. 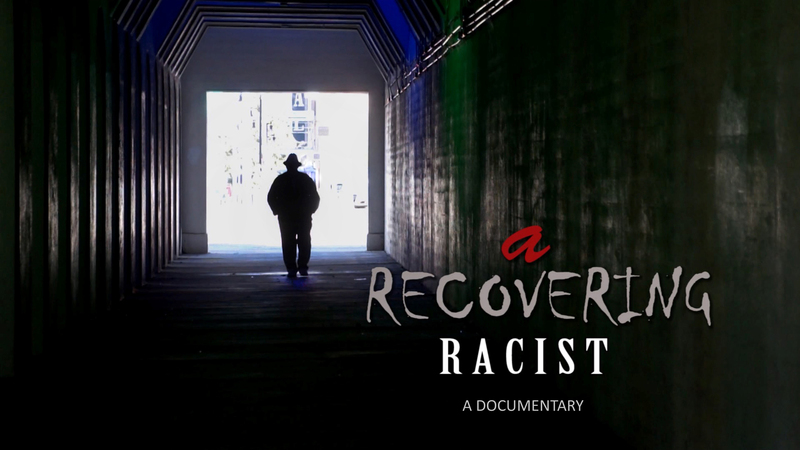 The film, called “A Recovering Racist,” will have its premiere on Oct. 9 at 6:30 p.m. at Beloved Community Church, 131 41st St. South. It’s the story of the Rev. Lawton Higgs Sr., a retired United Methodist minister who founded the Church of the Reconciler in 1993 in downtown Birmingham. The church quickly became a focal point of outreach to the homeless. The title comes from Higgs’ own description of his ministry, overcoming the racism he says he had to recover from. Want to tell us about a showing you’ve scheduled?